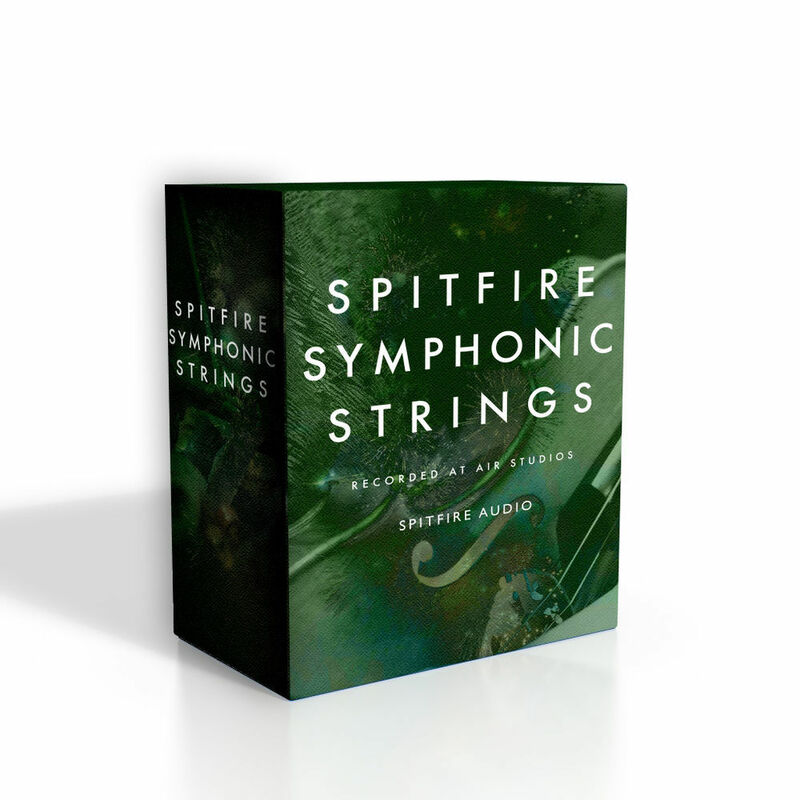 Fortunately for all, by rationalising what was previously provided across four separate volumes, SPITFIRE SYMPHONIC STRINGS is now an encyclopaedic compendium of symphonic strings sampling — hence its appropriate appellation that leaves little doubt as to its raison d’être. Every articulation for every section (plus ensembles) formerly featured in the ‘tongue-twisting’ BML308 MURAL – SYMPHONIC STRINGS VOL. 1, BML309 MURAL – SYMPHONIC STRINGS VOL. 2, BML310 MURAL – SYMPHONIC STRINGS VOL. 3, and BML311 MURAL – SYMPHONIC STRINGS – ENSEMBLES are all present and accounted for in SPITFIRE SYMPHONIC STRINGS — that’s those 16 1st VIOLINS; 14 2nd VIOLINS; 12 VIOLAS; 10 CELLOS; and eight BASSES, super-deep sampled with over 175 articulations, including 59 shorts, 94 longs, and five phenomenal legato patches programmed by UK composer Andrew Blaney. But that’s not all. Also included in addition to each individual string section is a comprehensive selection of articulations and techniques presented in an ENSEMBLES format for sketching and composing with ‘out of the box’ satisfaction guaranteed. Go as detailed as musically desired with each section individually or dive in with those carefully curated ENSEMBLES tools to allow for broad brush strokes. The choice is in there, that’s for sure! Owners of Native Instruments’ industry-standard KONTAKT PLAYER platform — included for free with SPITFIRE SYMPHONIC STRINGS — seeking to join A-list composers and producers around the world who are already accessing Spitfire Audio’s affluent approach to symphonic strings sampling surely owe it to themselves and their musical endeavours to embrace the company’s latest and greatest sample-based virtual instrument library to offer full compatibility with NKS® (NATIVE KONTROL STANDARD), an extended plug-in format allowing advanced integration with NI’s KONTROL keyboard controllers. Cross-grading or buying into this core set of samples also affords an opportunity to purchase expansion packs with more mic positions and stereo mixes — namely, SPITFIRE SYMPHONIC STRINGS (EXPANSION PACK), as well as additional add-ons like the exclusive SPITFIRE SYMPHONIC STRINGS EVOLUTIONS (EXPANSION PACK II).